The monsters crowd the Haunted Hall. Los monstruos throw a monstrous ball. 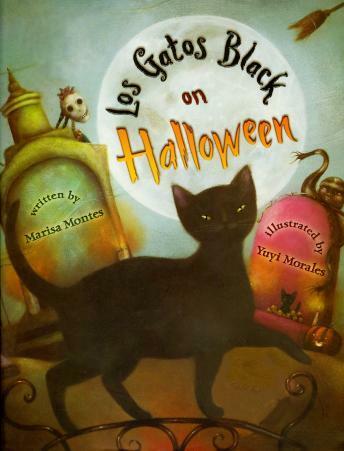 This lively poem introduces a spooky array of creatures and Spanish words to little niños everywhere. Narrated by Maria Conchita Alonso with music by Otmaro Ruiz. Directed by Cha-Pow!. Includes interview with author, Marisa Montes.